For the Travel Sector, the company maintains a databank of candidate profiles possessing the relevant skills, qualifications, and experience. 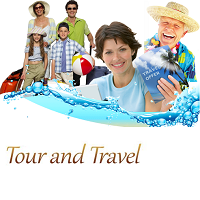 We are one of the sought-after Placement Consultants in the Travel Sector. We recommend candidates only after screening them as per the requirements of the clients to ensure that they are the best fit for the job. We undertake hiring for all junior to senior level jobs. 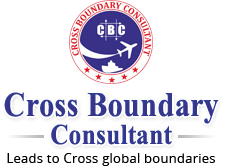 We have suitable candidates for profiles such as Ticketing Agents, Customer Relation Executives, Mangers, etc.